Our Ipafú (English IPA) was the winner in 2016 and 2017 in the Brazilian Beer Competition (Concurso Brasileiro de Cervejas) held at the Brazilian Beer Festival in Blumenau - SC. 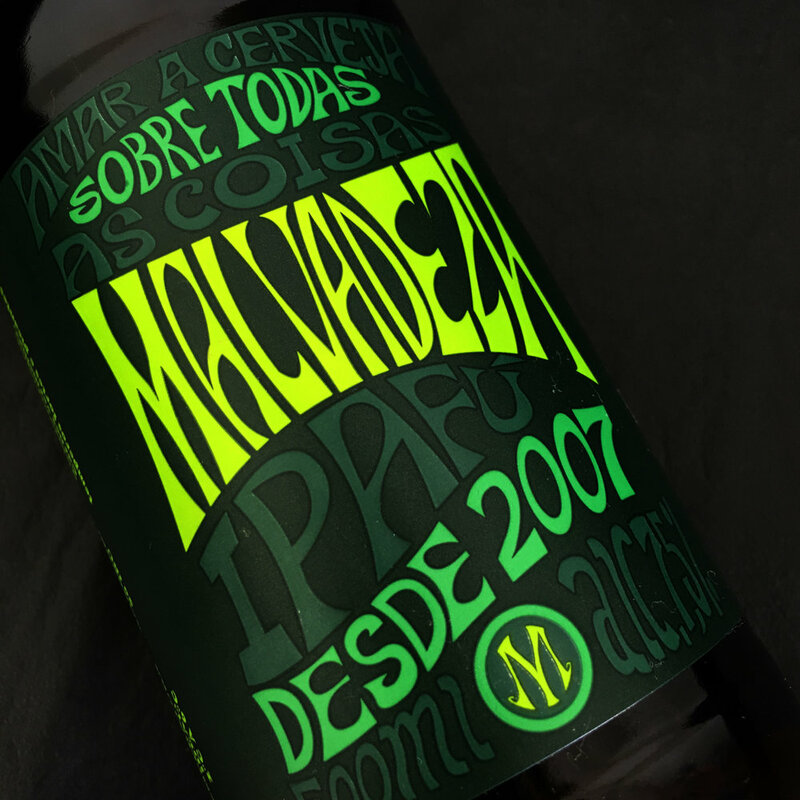 With this medal, Malvadeza Ipafú is considered the best English IPA in Brazil. The Brazilian Beer Festival is the largest brewing festival in Latin America. Event that began in 2008, had several achievements, stories and results that put the Festival in the highest level of the world's brewing events! Today there are more than 800 labels available to visitors, marketed in 130 stands. Copa Cervezas de América was born in 2011 and is consolidated as an event that rewards the best beers of the American continent. An annual event that promotes the meeting of Latin American brewing culture, fostering and providing the exchange of knowledge about the brewing market. Internationally renowned judges, Brewer Masters and beer lovers from all over the continent, together at an internationally recognized event where gold, silver and bronze medals are awarded to the best representatives of each category. With the objective of raising and promoting the quality of Brazilian beer, the Brazilian Beer Competition is held every year during the Festival. Today there are more than 2 thousand participating labels, which position it as the 2nd largest in the world in number of labels. 70% of Brazilian breweries are present.